Three major retail chains have recently admitted being victims of massive data breaches that compromised sensitive data from over 100 million customers. Sadly, though, Target, Nieman-Marcus, and Michael’s are just the beginning of a trend that isn’t likely to fade away any time soon. Verizon's annual Data Breach Investigations Report (DBIR) from May of 2013 found that 24 percent of the confirmed data breaches in 2012 affected the retail and restaurant sector—second only to the financial sector. 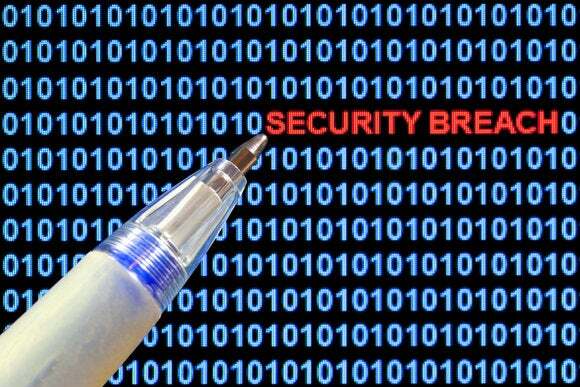 In all, there were 156 confirmed data breaches in the retail and food services industries. In all three of the recent high-profile cases, attackers were apparently able to plant malware on point-of-sale (PoS) systems to gather credit card information from unsuspecting shoppers. 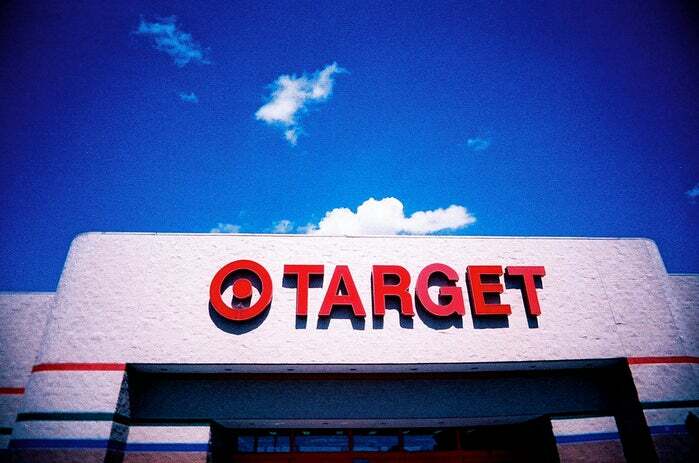 The Target breach affected as many as 110 million customers, Nieman Marcus 1.1 million, and the scope of the Michael’s breach is still a work in progress. There’s a very good chance other retailers have been compromised as well and just haven’t discovered it yet. The next big retailer data breach has likely already happened -- we just don't know it yet. There are a few factors that combine to fuel this trend. First, credit card data and related customer information are a goldmine for attackers. The information can be used to clone credit cards, and the associated personal details may be useful for additional credit fraud and identity theft. Shoppers rarely use cash and checks these days. Most customers use a credit or debit card to conduct transactions, which makes retail chains a prime target for cybercrooks. Add in the low-paying jobs and high turnover at most retail chains, and you have a higher-than-average risk that an employee may be culpable in the attack and help plant the malware exploit to make some fast money. What’s the solution? More comprehensive encryption at the point of sale would be helpful, as would ensuring that all customer and credit card information is encrypted end-to-end from the transaction, while it is being transferred, and when stored on a server. None of those are a fool-proof guarantee against a data breach, though. A better solution would be to change things from the customer side. Implementing credit and debit cards that contain smartchips would prevent cybercrooks from being able to clone the credit cards using just the magnetic stripe data. Even that wouldn’t cut down on credit fraud for things like online purchases that don’t rely on a physical card to swipe. In that case, the banks and credit card issuers should consider two-factor authentication. Require users to enter a PIN in addition to the credit card data. Granted, an attacker capable of intercepting credit card transaction data may also be able to capture the PIN, which would negate its value in preventing credit card fraud. However, a combined effort between retailers, banks, and customers could significantly reduce the opportunity for data breaches such as these.